Stage Rush thinks you could use a good night of laughing at the theater, so we’re giving away three free pairs of tickets to see the off-Broadway comedy The Judy Show. 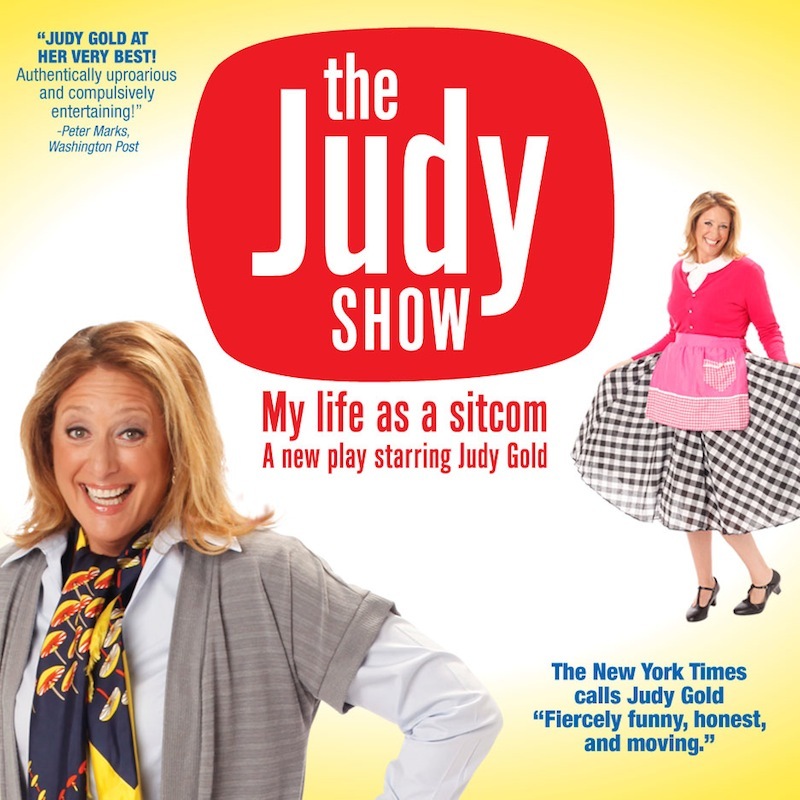 Emmy-winning comedian Judy Gold tells the story of her life through styles of sitcoms of the 70s, 80s, and 90s. The giveaway will end on Friday, October 21. I will notify the winners through email, Facebook, and/or Twitter private message. The tickets are not valid for resale. Tickets are provided by The Judy Show.